Proverbs 22:6 says, "Train up a child in the way they should go and when they are old they will not depart from it." Statistics show that the vast majority of people who make a decision to become Christians do so as children. 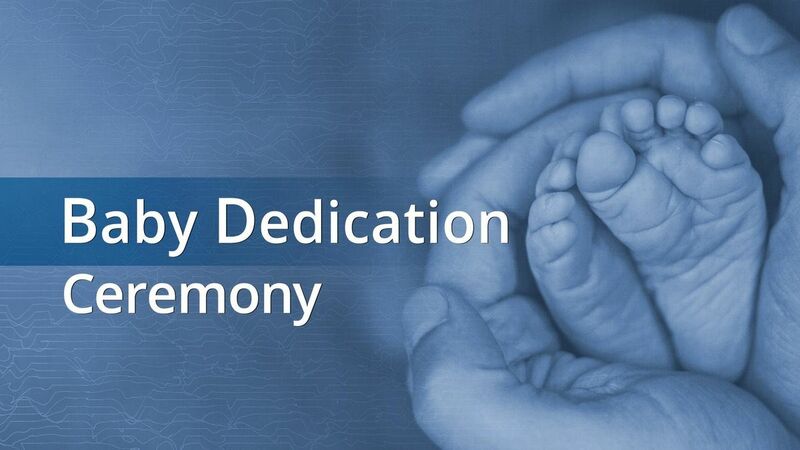 Parents have a vital role in giving their children a foundation in knowing the love of Jesus. 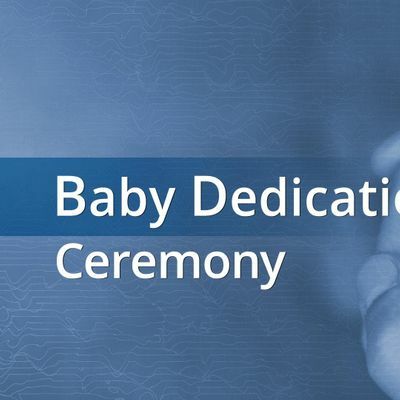 Baby dedication is a great first step to acknowledging your responsibility as a parent to bring them to Jesus and to live a godly example before them.